WordPress Online Contract is a one-of-a kind contract management plugin for WordPress and is the original contract management plugin. You can create, manage, and save contracts online as well as have your clients sign, print, create PDFs, and pay online from any device. Completely responsive so your client can view and sign…any place, any time. 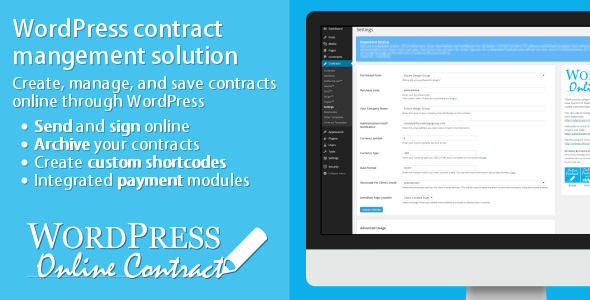 Get started faster and more efficiently with WordPress Online Contract. 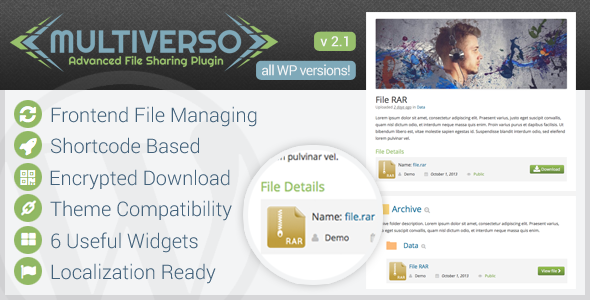 CREATE YOUR OWN TEMPLATES Use WordPress’s built in editor or upload a HTML .txt file to create your own template. AUTOMATIC EMAIL NOTIFICATIONS Send email notifications to your clients automatically with the check of a box. SIGNED / UNSIGNED STATUSES get visible indication of your contract’s status from the dashboard, contract list, and individual contract edit screens. Add your own shortcodes or click one button and use our defaults. PRINT AND PDF CONVERSIONS Once signed, your client and print their contract, create a online PDF to save or download, and even pay the initial balance. GET PAID QUICKLY Have multiple payment methods including Stripe, Authorize.net, Dwolla, and Skrill as an addon. 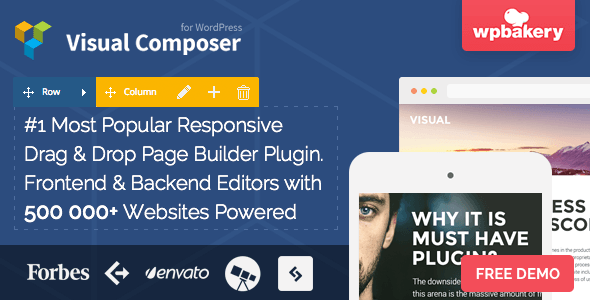 PayPal comes free with our plugin! This entry was posted in Utilities and tagged client, contract, create, edit, mobile, online, plugin, responsive, sign, sign online, signature, upload, wordpress on July 15, 2015 by Vera Jaman. This entry was posted in Utilities and tagged center, centre, client, download, file, manager, share, user, users, wordpress, wp on June 17, 2015 by Vera Jaman.